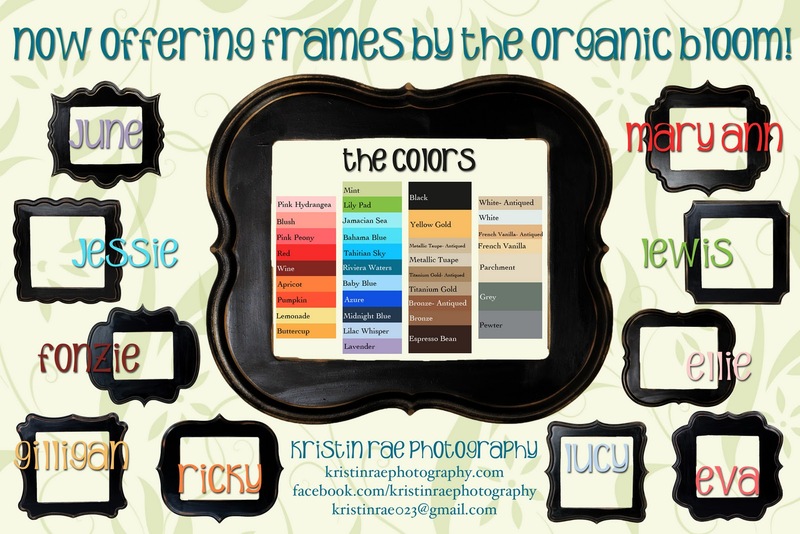 Kristin Creative: I Was Framed! Well, I'm getting frames! I've partnered with a frame company, The Organic Bloom, that only sells to photographers and I think it's love. Here's the promo I made (and other vendors are asking me if they can use it too--so I feel SUPER cool!). These all come in pretty much every size you can want, starting at 2x3 ornament size up to gigantic. If any of you are interested in more info about ordering some, just holler! 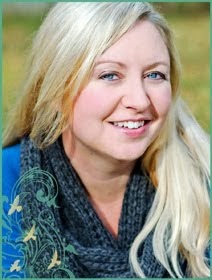 Katie- Thanks so much for sharing your sisters site with me. She's fantastic! I haven't had anyone order canvases yet, but the lab I use does them. I plan to get one made for my house at some point--a nice big one to go over the bed, but they are $$! Gorgeous! Your photos will look beautiful in these. Congrats on the new partnership! Wow you're really taking off with the photography business. I love that you are following your dreams. Very cool frame!